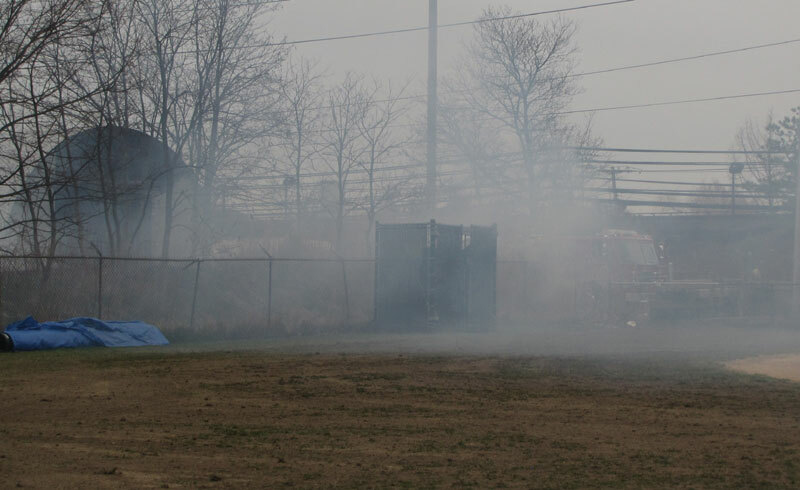 Smoke and a fire truck behind the ball fields on Ralph ave. I tried to get a better shot, but I couldn’t get too close. Nope, that’s all I have. I suspect it was a training exercise.